Welcome to the Tropicana theme documentation! 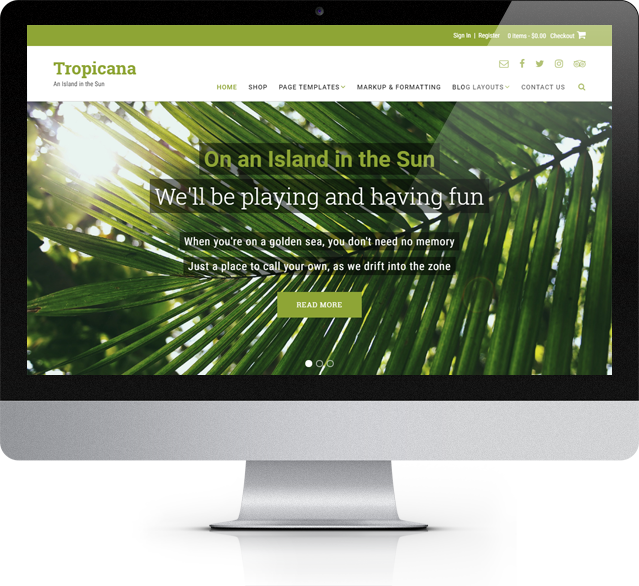 Here you will find guides on how to set up your WordPress site using Tropicana. We're adding to these pages constantly but if you can't find what you're looking for please drop us a line and we'd be happy to assist you!